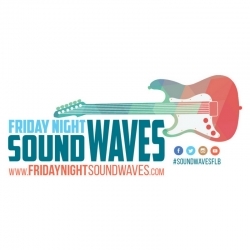 Atlanta, GA, February 05, 2018 –(PR.com)– The community is getting ready for another great event put on by non-profit organization, I Will Survive, Inc. (IWS). 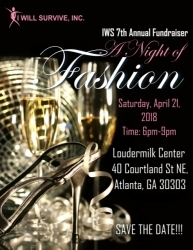 Since 2010, IWS has been critical in serving the community when it comes to the prevention of breast cancer, education and awareness, as well as providing health and wellness services to those at higher risk and those impacted by breast cancer all over Greater Atlanta. IWS has also began virtual assistance to those in need of support all of the nation and internationally.